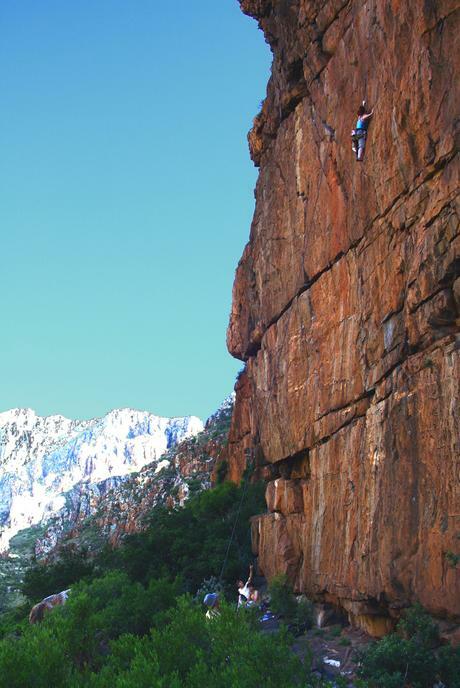 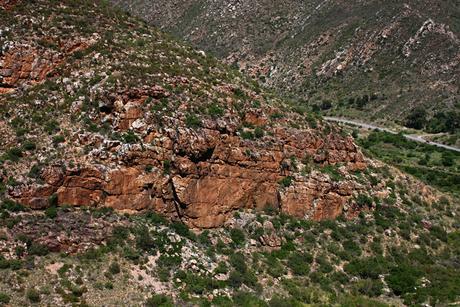 Montagu is synonymous to great rock climbing. 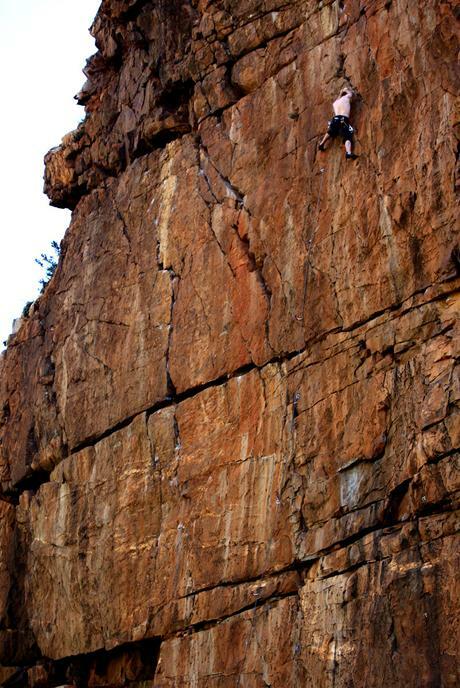 Hundreds of sport and trad routes at all levels and character, all year round. 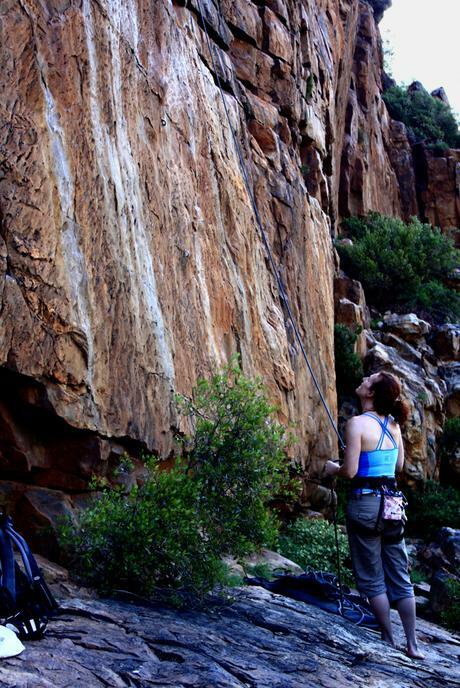 Photos kindly supplied by two recent guests, Bernadette & Christian. 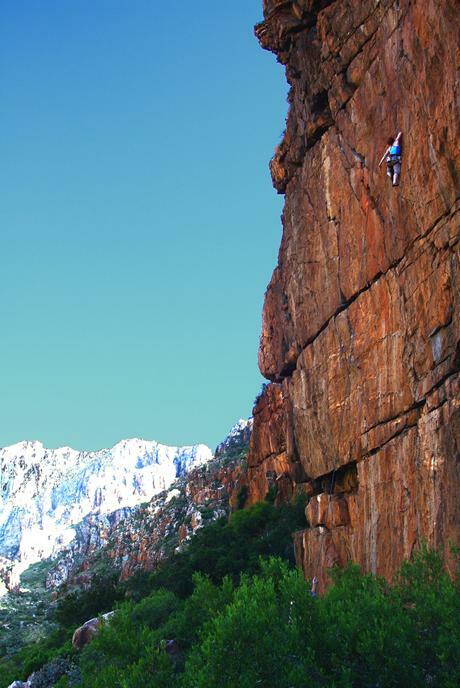 Find out about The Castle in the Sky - a new ‘monster’ rock climbing route situated on the Aasvoëlkrans Hiking Trial - and find out more about our accommodation special just for rock climbers.